Cat Face is visited by 3 ghostly figures. 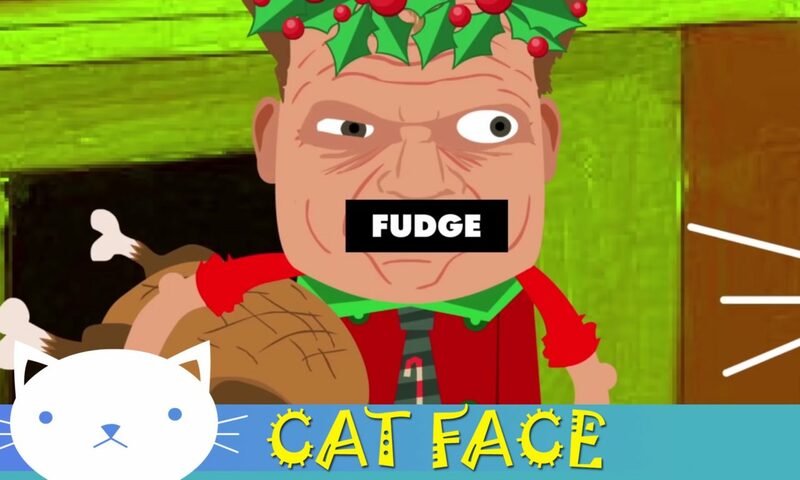 Cat Face has his very own Christmas Carol. Posted On December 21, 2012 December 21, 2012 in Toons with 0 Comments.